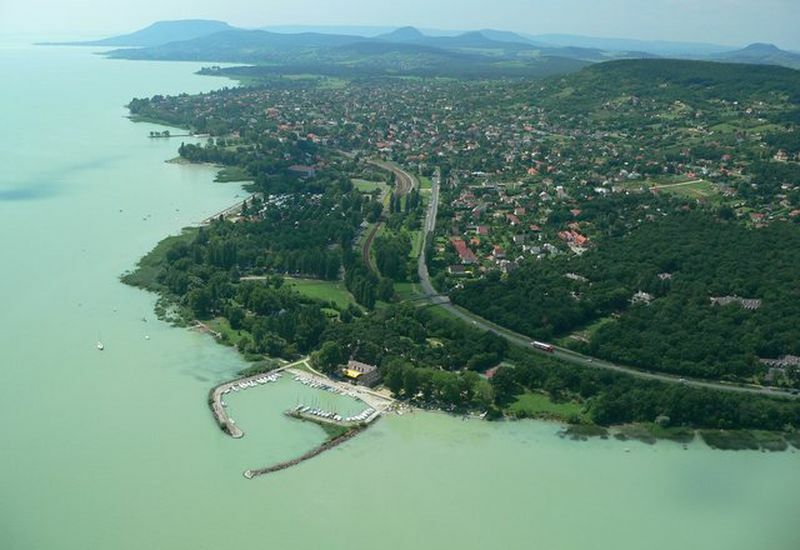 Have you ever seen Budapest or Lake Balaton from the air? 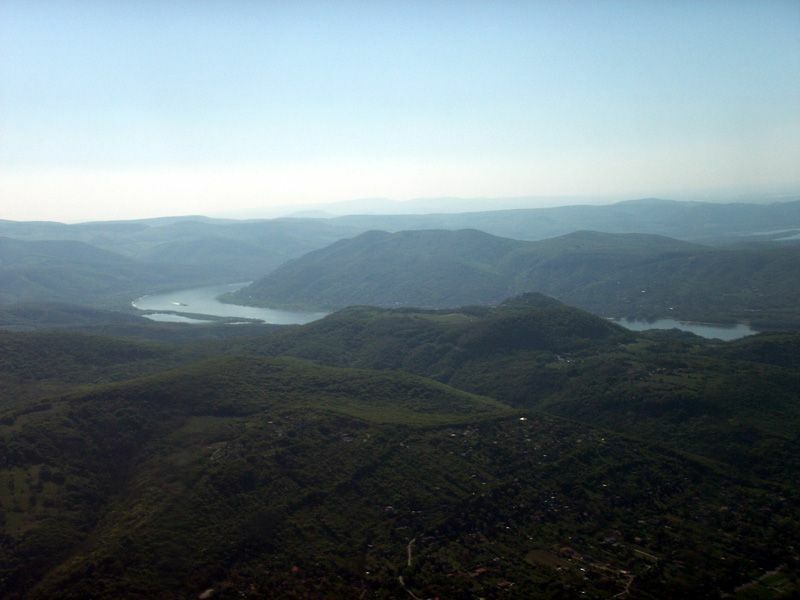 Participants can get a lifetime experience during our sightseeing flights. 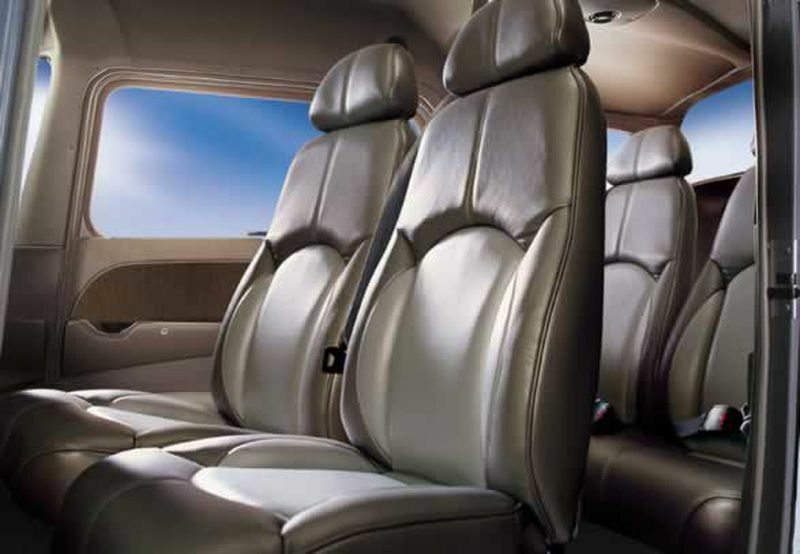 The sightseeing flight service is provided by an independent, reliable local company. 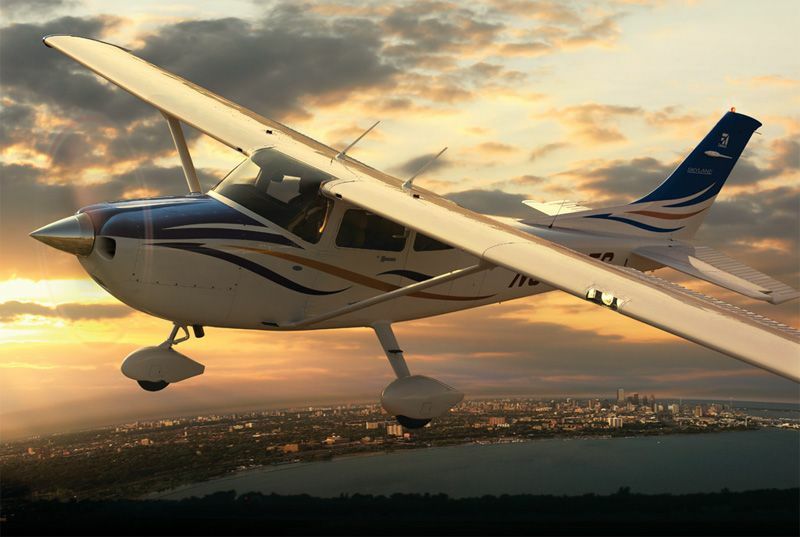 For your comfort, convenience, and most importantly, your safety, they operate a fleet of technologically advanced, highly efficient next-generation aircrafts. 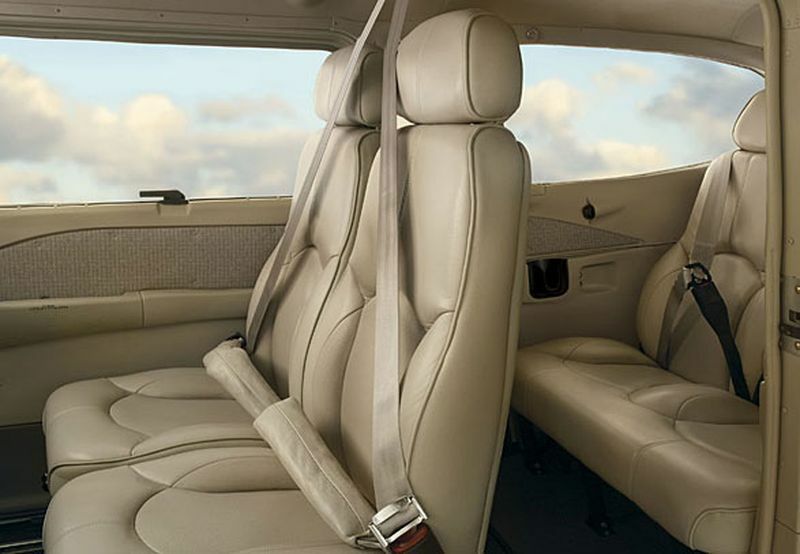 All of those aircrafts are maintained to standards above and beyond regulations. 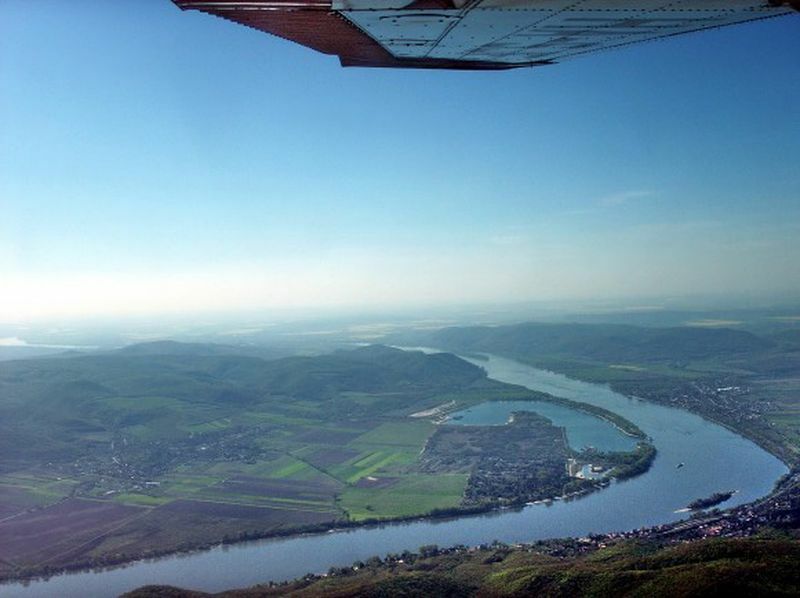 Budapest Sightseeing Flight: Take off and explore the city of senses, Budapest and sorrounds from the most unique perspective. 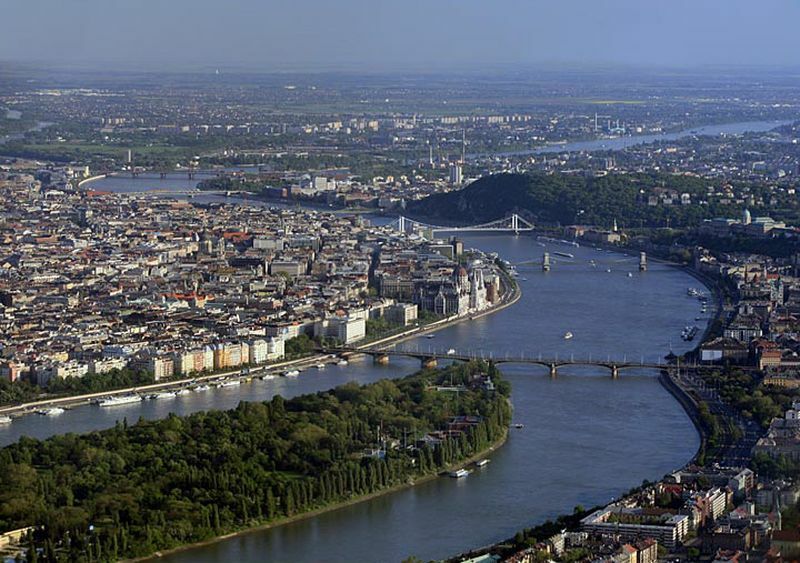 Experience breathtaking views of the city, while flying over the beautiful landscape of the Danube River sorrounded by the mountains of Buda! Let AirStar crew take your senses to new heights! 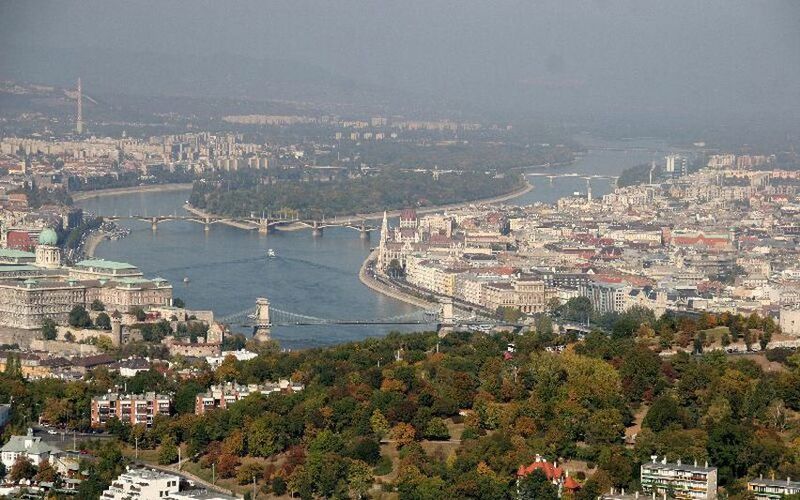 The flight takes along the most famous sites of the city including the Danube River, Parliament, Margaret Island, Buda Castle, Satue of Liberty and even more! Don’t forget your camera at home! 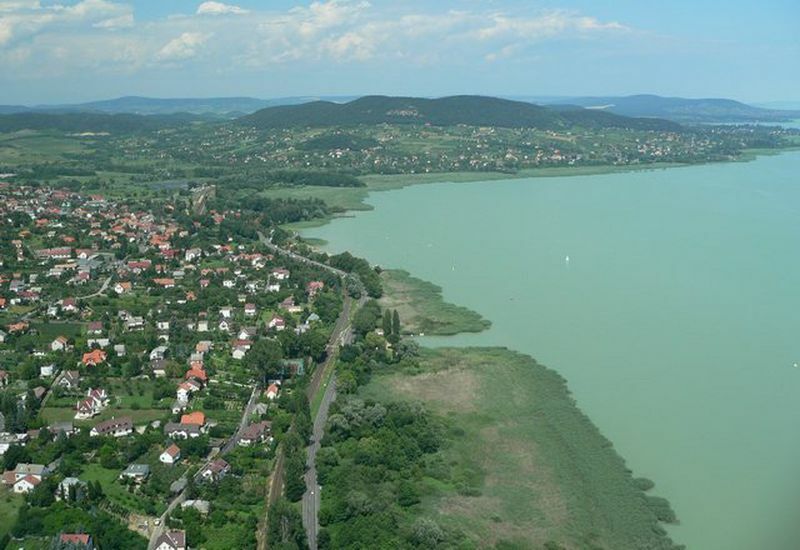 Danube Bend Sightseeing Flight: Explore from a bird’s eye view the beautiful landscapes of the Danube Bend. Get ready to an exciting adventure! Magnificent and Impressive! 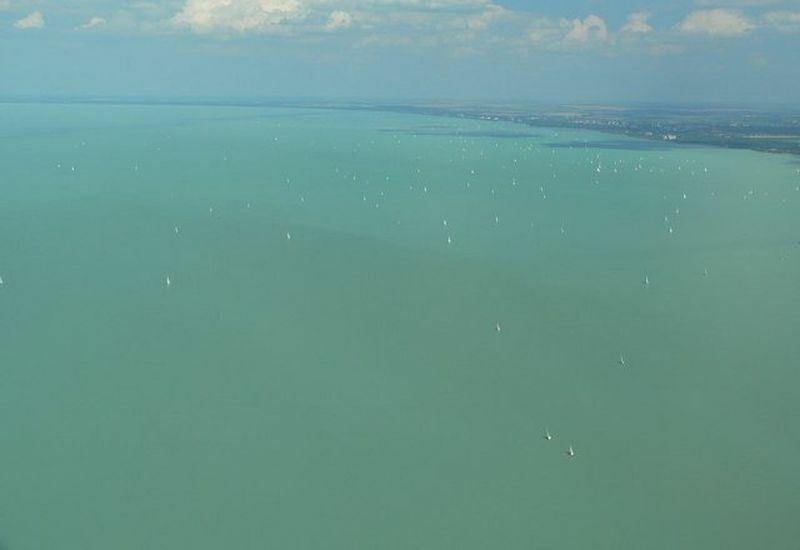 Balaton Sightseeing Flight: To experience one of your life’s unforgettable moment, join us for a magical ride over the biggest lake of Central Europe! 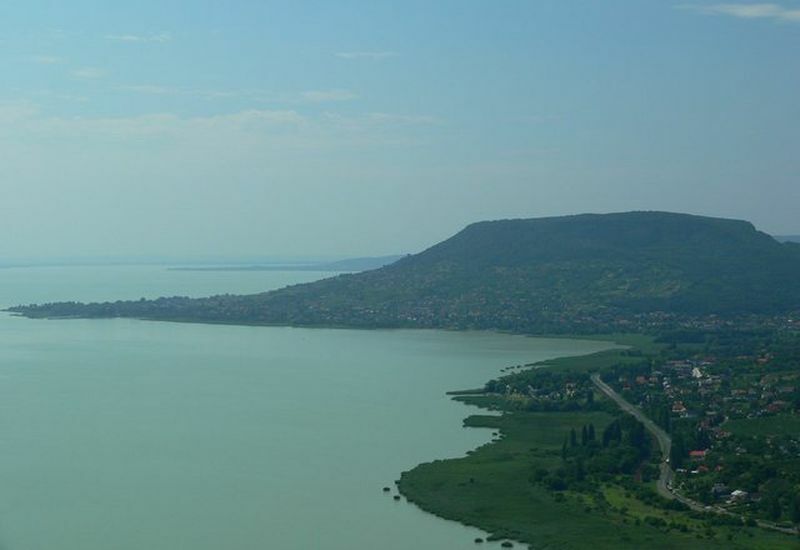 Witness the awe inspiring beauty that nature has created as you catch a bird’s eye view over the Balaton lake. Romantic Flights – Love is in the Air! 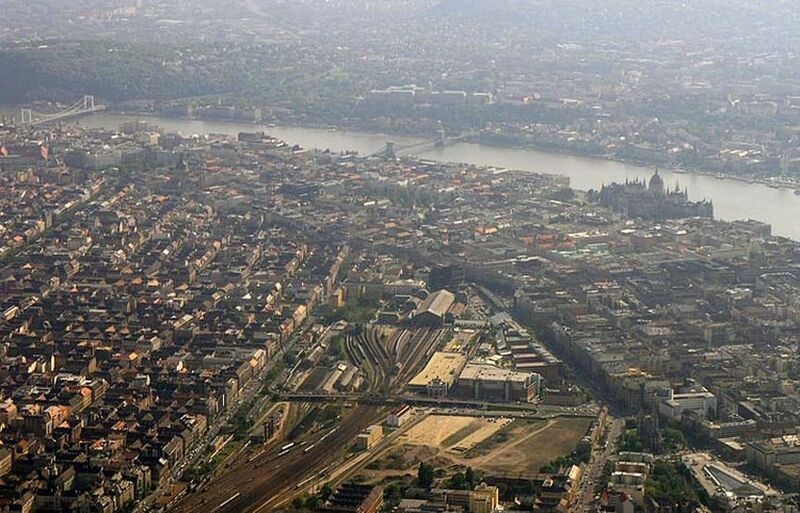 Share with your partner an intimate night journey under the shining and open skies of Budapest. Experience a magical ride to another world while having a glass of champagne! Surprise her or him! Available at day and night. 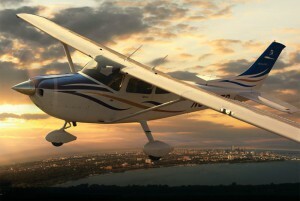 Surprise Flights: Surprise your partner, a family member or friend with an experience which lasts for a lifetime! Choose a creative way to make happy the person who is really important to you! Suitable for birthdays, weddings, marriage anniversaries or any special event which must be celebrated! Personal requests are also possible! 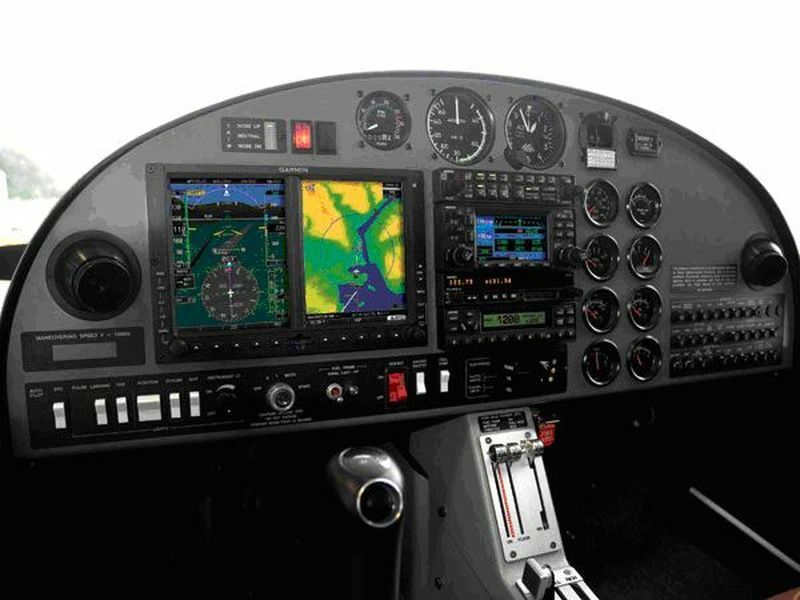 Be a Pilot for a Day! 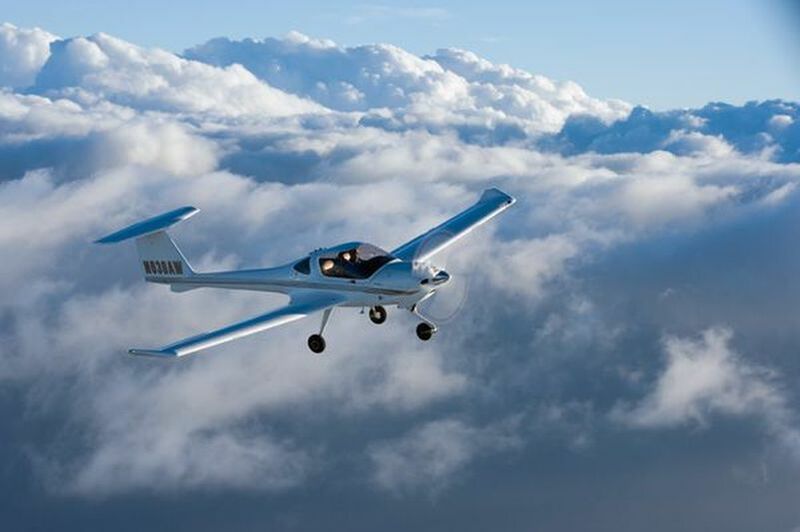 If you always dreamed about flying and want to be a pilot, or just curious how is the feeling flying an aeroplane… your time has arrived! Now this is not a dream anymore this is the reality! Fly an aeroplane by your own! 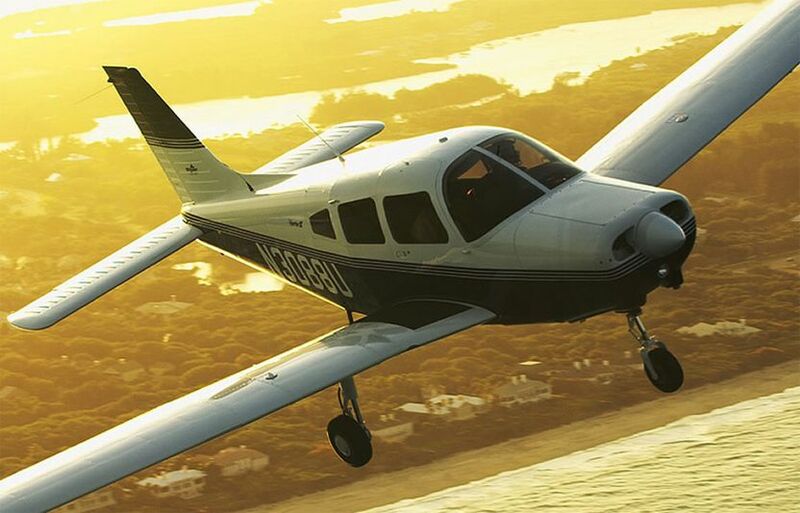 Accompanied with an expert pilot which will provide you with explanation regarded to the flight!